It all started when someone posted a video demanding the trailer for the live-action Spider-Man sequel on Twitter, to which Holland replied that he'd see what he could do. And yes, anyone who cares about this stuff (dear God, do people care) already could be pretty assured of that outcome given the production schedules for movies like this-but it's still somewhat of a stakes-flattening bummer. The trailer also introduces Mysterio, a longtime Spider-Man rogues' gallery villain, played by Jake Gyllenhaal. "Spider-Man: Far From Home" arrives in theaters on July 5. In the trailer, we see Spidey in both Venice and London (yes, that is Tower Bridge he is swinging from). We're not the only ones who're happy to see him, if Aunt May's reaction is any indication. Nick Fury seeks out Spiderman, (in the middle of Peter's school trip, nevertheless) to take on the Elementals - extradimensional humanoid entities, drawing from the powers the four elements. 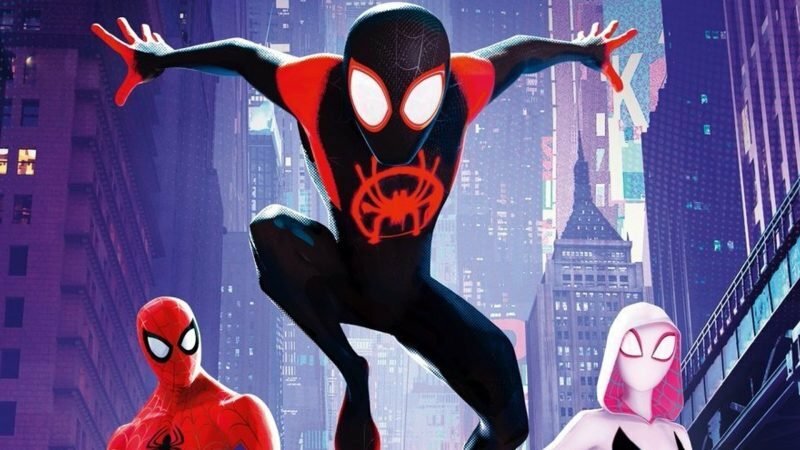 In footage released on Tuesday morning by Sony Pictures, the young superhero doesn't even bother to pack his Spider-Man costume, saying, "Europe doesn't really need a friendly neighborhood Spider-Man". Or is this another bait-and-switch a la Ben Kingsley's "Mandarin" in Iron Man 3? Spider-Man: Far From Home is one of the most anticipated films of the year. So, if you were still anxious about Spider-Man's ultimate fate after the events of "Avengers: Infinity War", this confirms that everyone's favorite superhero, and let's not forget Nick Fury, is still alive and taking a trip to Europe. The latest installment in the Spider-Man franchise appears to be a standalone film. Well, in an interview with IGN, Marvel president Kevin Feige discussed the MCU timeline and elaborated on where Far From Home fits into the events that unfolded in Infinity War. Peter Parker, MJ, and crew teaming up to help Nick Fury? And who's the mysterious villain that keeps attacking Peter and friends? It could simply be a little nod to how similar these characters are to some of the classic Spider-Man villains referenced in the Easter eggs. While pregnant with North, Kardashian West suffered from pre-eclampsia, a complication characterized by high blood pressure. Kardashian says she got drunk on Christmas Eve and had told some people the baby would be joining their family.